Apple’s official cases are some of the best money can buy for iPhone and iPad. They’re beautifully made, built to last, and always fit perfectly. And now they come in fancy new color options. 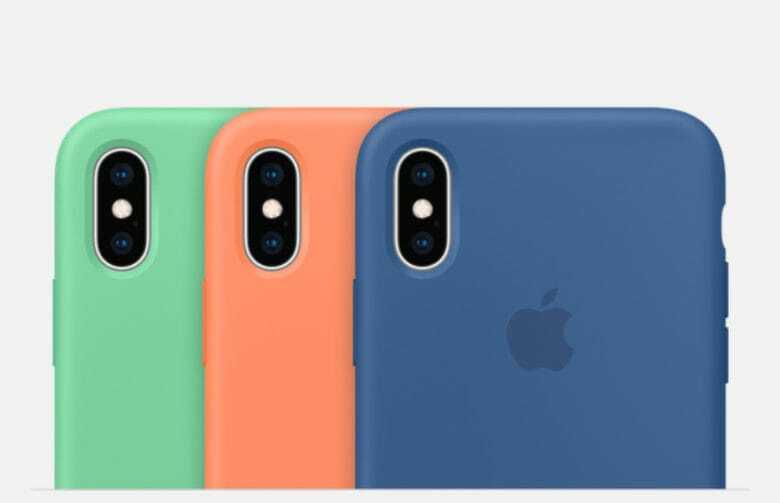 Apple’s $39 silicone cases for iPhone XS and iPhone XS Max now come in Delft blue, papaya, and spearmint. Its $49 leather cases and $129 leather folios can be had in cornflower, sunset, and lilac. 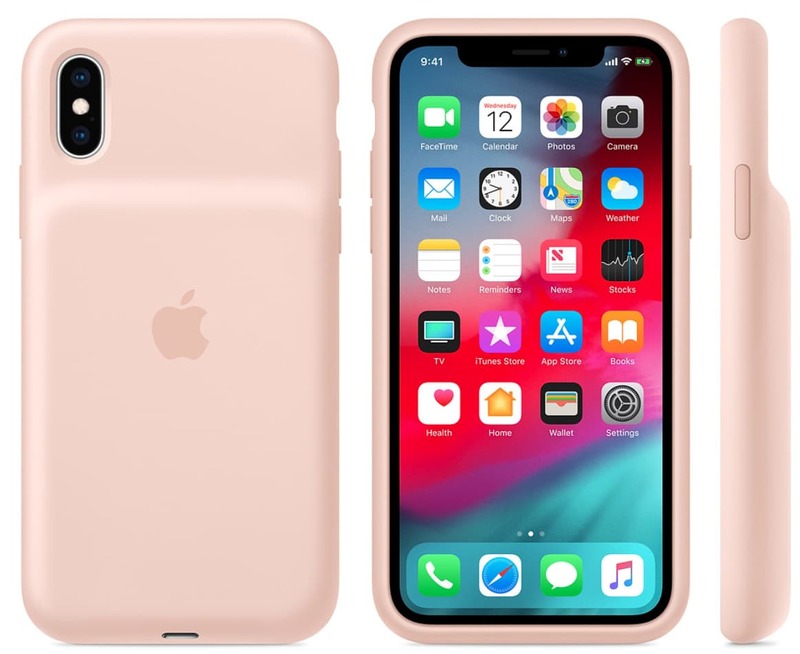 The $129 Smart Battery Case for iPhone XS and XS Max, which was previously available in only black or white, now comes in pink sand. The Smart Battery Case in pink sand. There are no color updates for earlier iPhone cases. The clear case for iPhone XR remains the only official case from Apple. The $99 Smart Folio for the 12.9-inch iPad Pro is now available in pink sand, like the 11-inch model. All of Apple’s new accessories are available to order today from Apple.com. They should reach retail stores by next week.